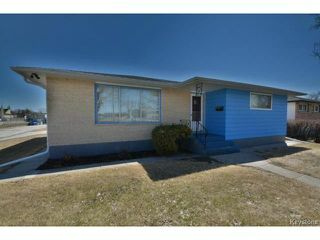 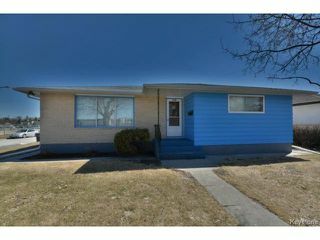 Windsor Park home for sale in Winnipeg on Speers Rd. Quality and character is the theme in this 1257 Sq/ft, 3 bedroom, 1.5 bath home in Windsor Park. Very seldom is a rare home like this offered. 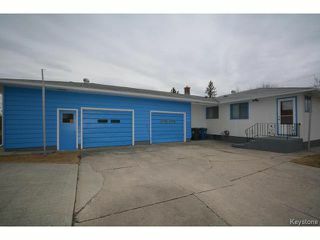 Original owner home, beautifully maintained home with original hardwood floors in the bedrooms and a bonus room off of the spare room! 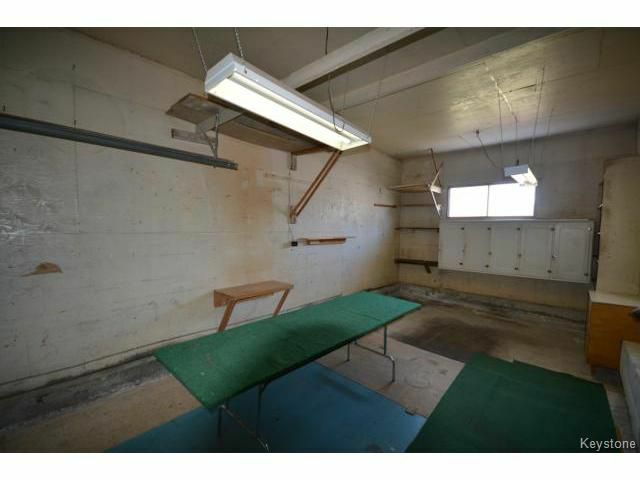 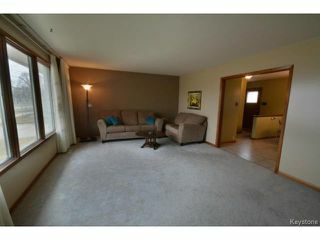 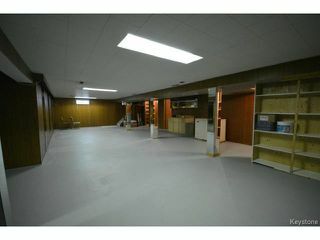 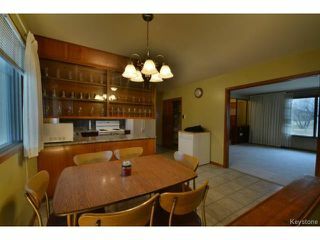 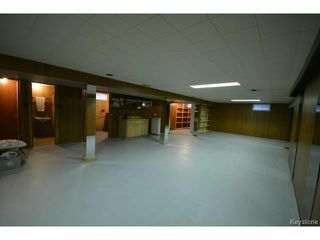 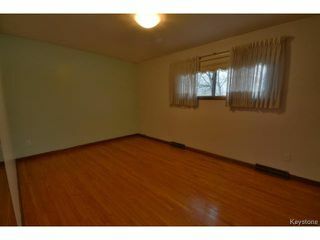 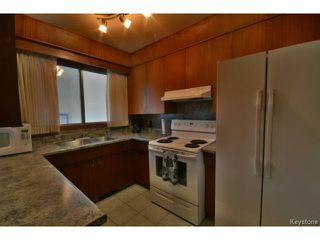 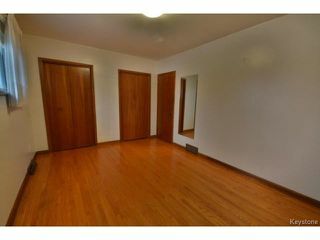 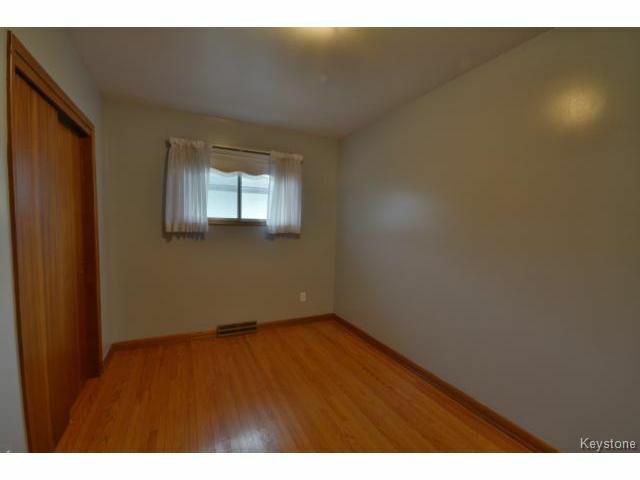 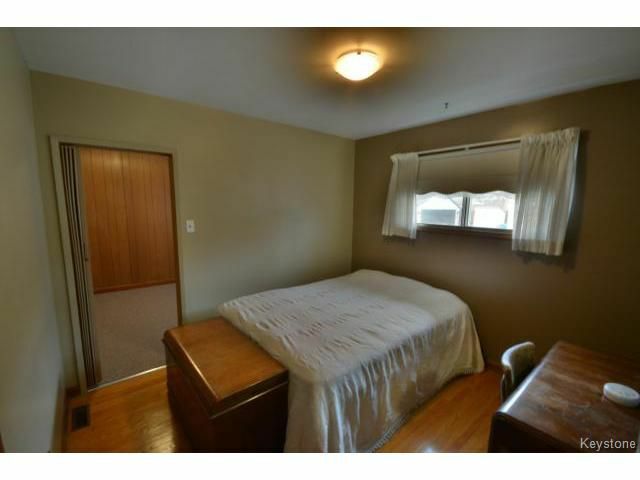 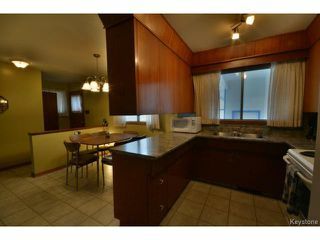 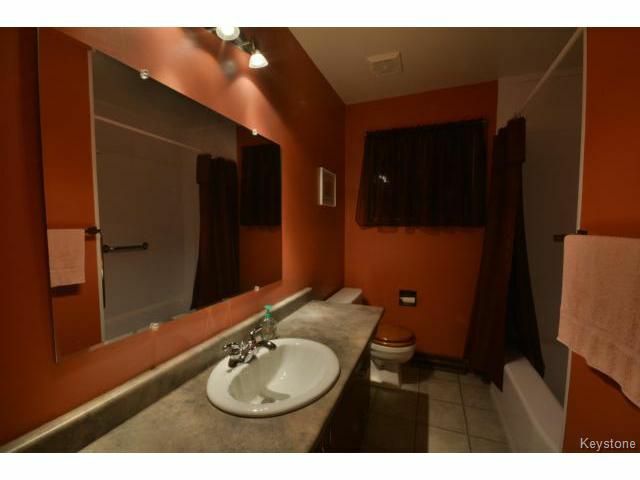 Go downstairs and you will find a HUGE rec room area, recently updated furnace/HWT and much more! 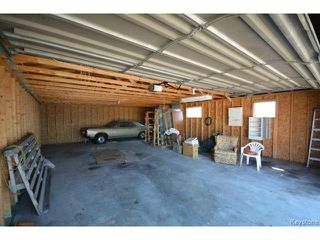 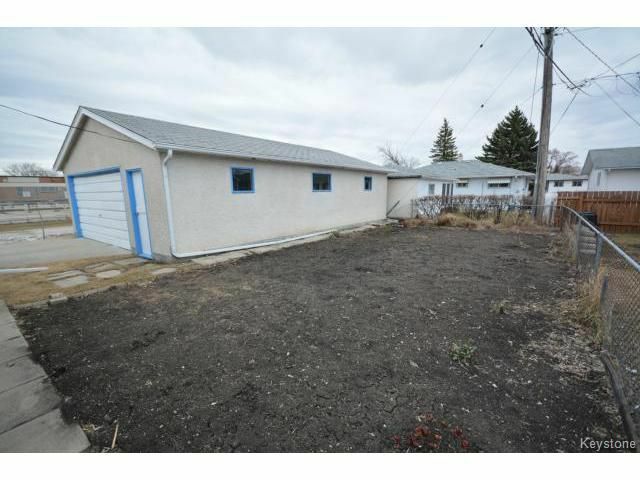 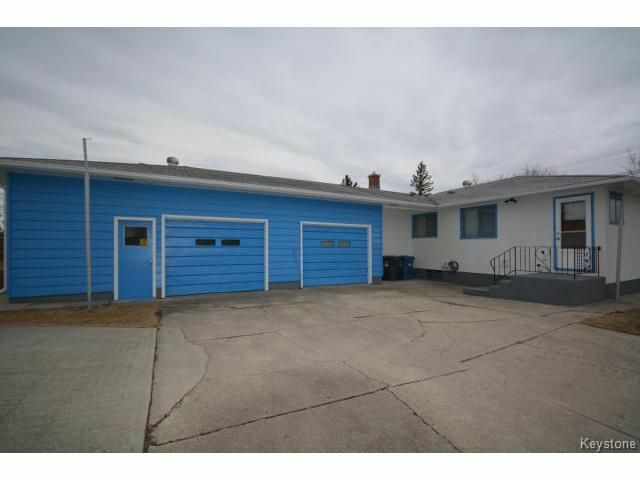 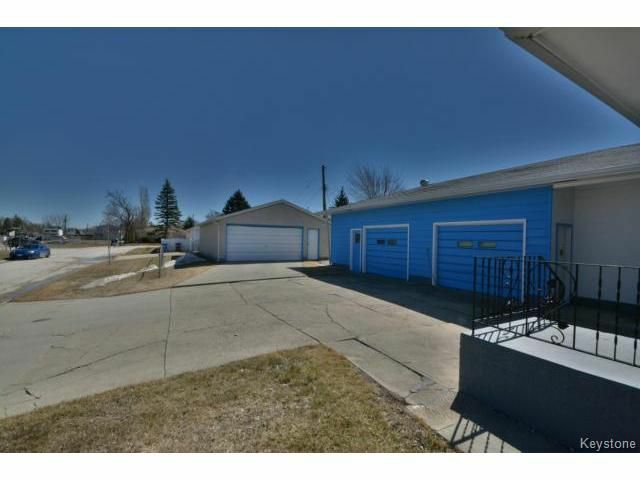 A mechanic or car fanatics dream home... outside we have 2 oversize double detached garages (36x24 and 34x24), one of which even has a pit for your oil changes or car repairs. Call today to book your appointment!